Start by chaining in multiples of 5 plus 3. 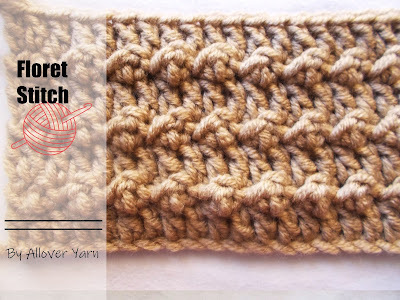 This tutorial will learn you the Floret stitch. 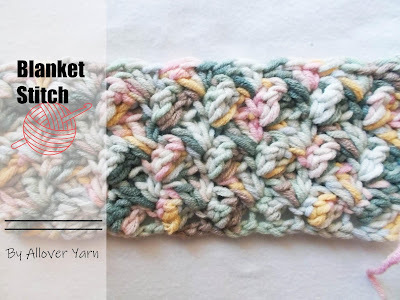 An easy and quick stitch that you can use it to crochet blankets, hats, scarves, bags and what ever you want! When you have kids you have a house full of toys. Moms can really understand me. 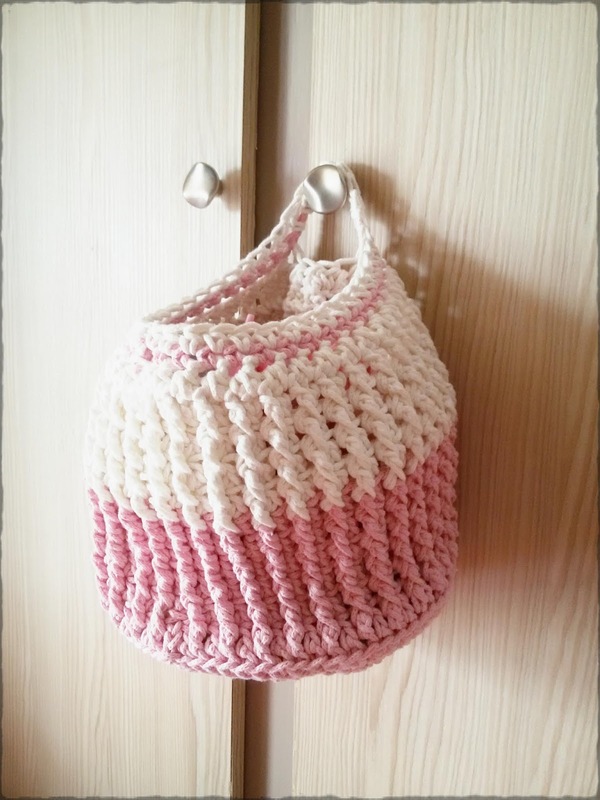 In every room, every corner there is something big or something small, you step up on it, you kick it and then get mad, but at same time you smile because you realize that all this toy mess was created by your children, your little tresaure! 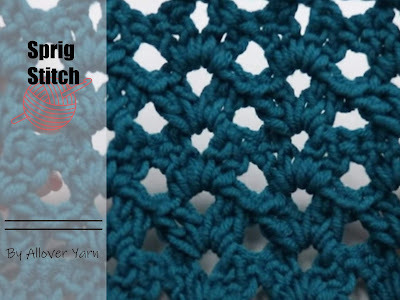 I am so happy for all the new stitches i descover everyday. 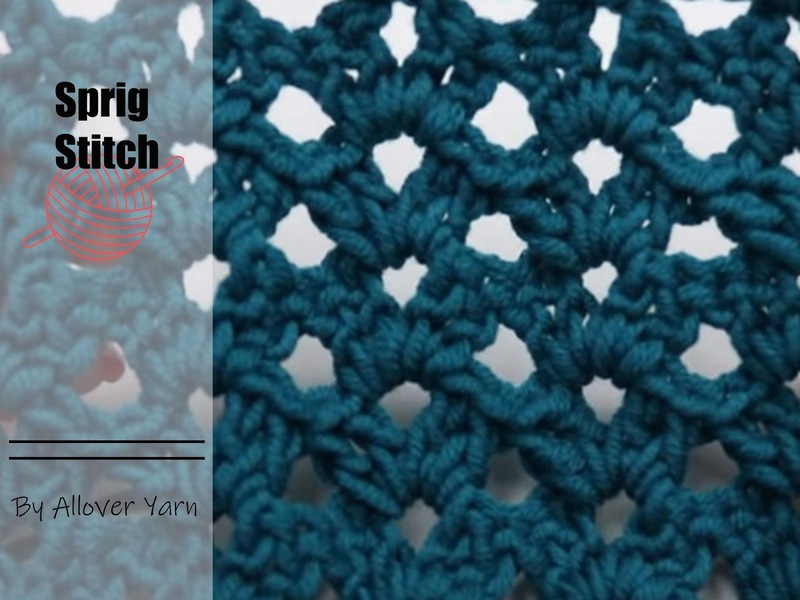 This is one of them, the sprig Stitch. And one of the easiest stitches of the world, so you, the beginners in crochet, don't be afraid to try it! 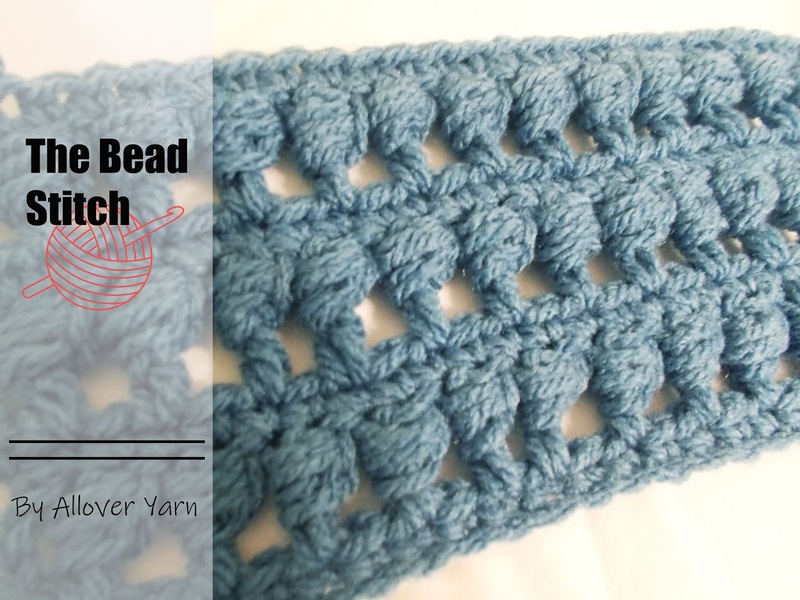 I have you the written instructionsbelow and at the bottom you can find a step by step video tutorial. 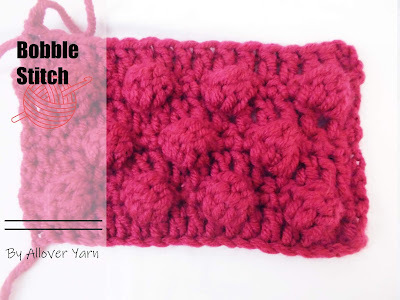 Get your crochet hook and start right now! 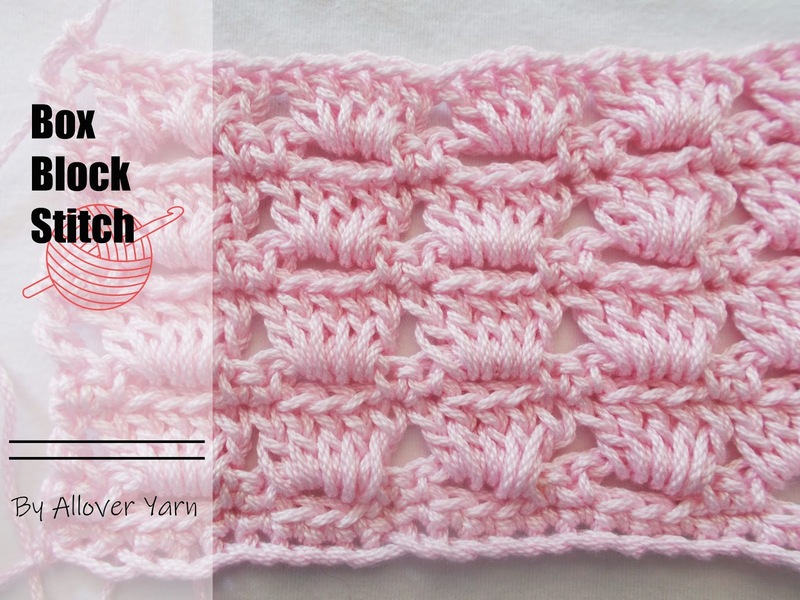 Use this beautiful stitch to decorate your crochet projects. The Bobble Stitch can be used to crochet hats, blankets, scarves, sweaters. The Bead Stitch is a beautiful and special stitch that offers you a unique resault to your projects.